Fans of Konami’s Pro Evolution Soccer franchise, we got just the news to implode your midweek blues into a Kallang Wave. 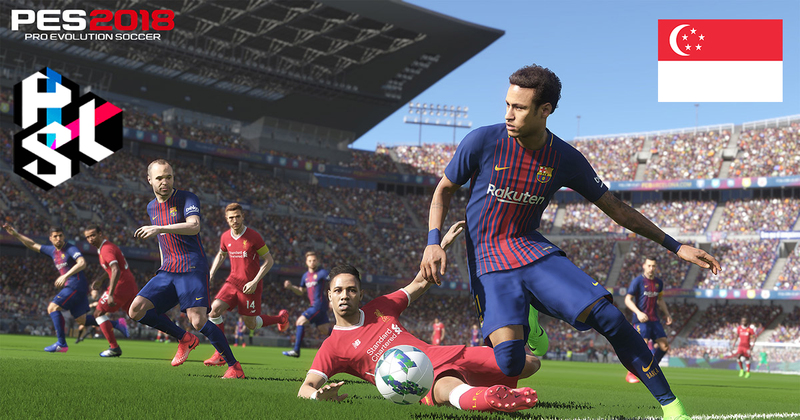 Singapore’s First Pro Evolution Soccer Tournament is coming soon to a local venue, and you will definitely want to save this into your calendar. 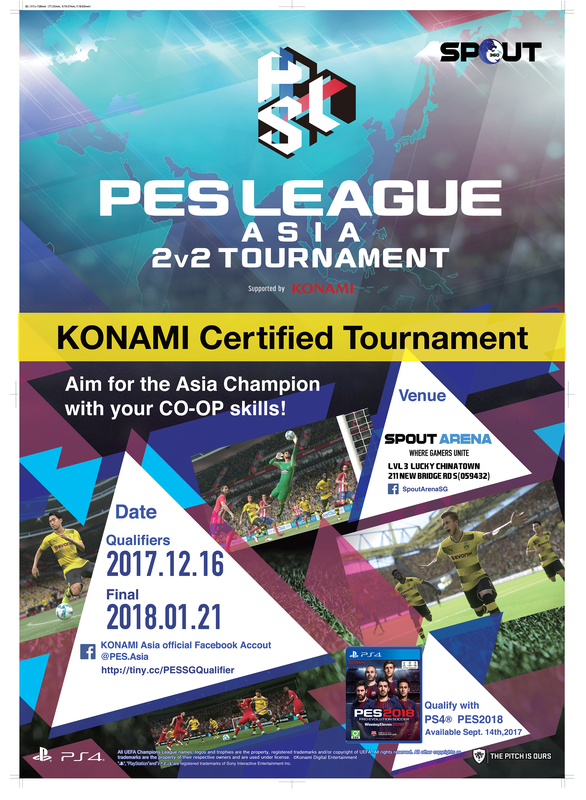 Today Spout Entertainment Group has announced that they will be partnering with Konami to host a regional qualifier of the PES League Asia 2v2 Tournament at the SpoutArena, making it Singapore’s First Pro Evolution Soccer Tournament. To be held on 16 December 2017, 32 teams will compete in a single elimination tournament for the honour of representing Singapore at the main event of the PES League Asia 2v2 Tournament to be held in Thailand on 21 January 2018. Registration for the Singapore leg of the regional qualifiers are already open through an online form, and will close on 13 December 2017. Since this is a 2V2 tournament, you will have to come in pairs of which you will need to fill in the details of both players. However solo participants are welcomed too if you are not able to find a partner in time. On tournament day, the organisers will randomly assign pairs should you not have a second player. If you’re running off to your console now to put in some practice time, also note that only a limited number of playable teams are available for the tournament. 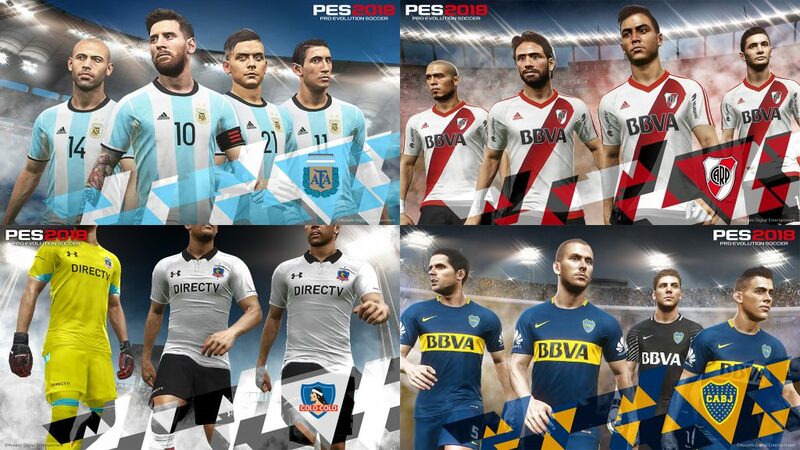 The teams are: Liverpool, Barcelona, Boca Junior, River Plate, Colo Colo, and Argentina. So what’s in it for the winners of the Singapore leg of the PES League Asia 2v2 Tournament? You get to go to the finals in Thailand of course, all expenses paid, with flight and accommodation fully covered by the organisers. If you’re ready to make the nation proud on the regional stage, head on over to the link below and sign yourself up for Singapore’s First Pro Evolution Soccer Tournament! Disclosure: Spout Entertainment Group is an investor of GRVTY Media, the parent company of Vulcan Post.